There is now a dedicated shuttle service between Cape Town International and Malmesbury / The Riebeek Valley. 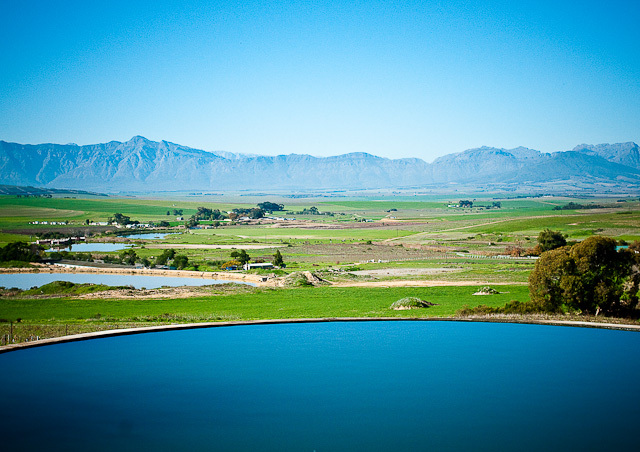 Visiting our wonderful winelands just got easier. The drive is about 97km and will take up to 1hr 20 mins. For this shuttle service, contact Stephen van Schalkwyk. Just give him notice about two days in advance. This entry was posted in cpt international, malmesbury, Paardeberg, Riebeek, shuttle service, swartland by quietriotgirl. Bookmark the permalink.